Please wait while your donation is completed! 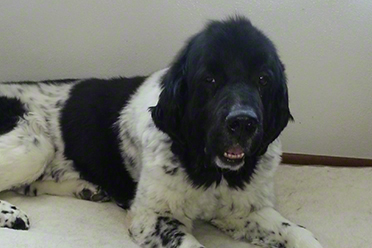 Every single day of the year, we are providing rescue services for Newfoundlands to find new homes. 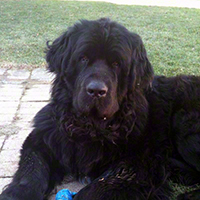 We also fund life-saving health research to keep Newfoundlands healthy and pain-free for long, happy lives. Your commitment to support our life-saving programs creates happy endings for those innocent lives. 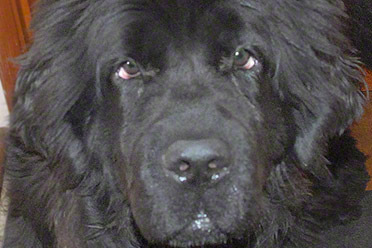 Please continue to be there for NCA Charities and the Newfoundlands we serve. 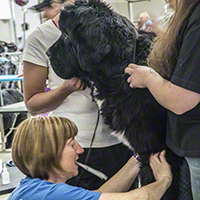 Since 1998, the NCA Charitable Trust has worked tirelessly to make the pain and suffering of Newfoundlands a thing of the past, and we'll continue in our efforts until that goal is reached. Thank you for being there for us, which has allowed us, in turn, to be there for all the Newfoundlands who have found their way to our programs. Do you know about the NCA Charities monthly giving program? Our monthly supporters are a group of dedicated friends like you who are making a profound impact on the Newfoundland lives through regular monthly gifts. Become a NCA Charities Monthly Supporter. Health Challenge – funds peer-reviewed research grants which identify and resolve health concerns in the Newfoundland breed. 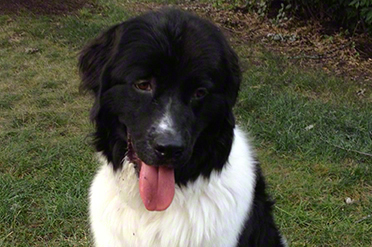 Rescue – places Newfoundlands in new homes and also provides grants for extraordinary veterinary care. Scholarship –annual scholarships are awarded to Juniors who participate in dog shows and working events with their Newfoundlands. Education Grants – subsidize costs to provide educational materials, seminars, demonstrations, etc. for Newfoundland fanciers and the general public. Endowment Fund – invests bequests and other donations for long term Health Challenge, Rescue, and Education activities. If you prefer to mail your donation please download this donation form. Donations to the NCA Charitable Trust, a 501(c)(3) public benefit corporation, are income tax deductible. Benefactors often choose to memorialize or honor a special person by making a gift in their name. Please include with your contribution the honoree’s name and address, in the message field of the donation form so that we may notify that person of your thoughtfulness. In the case of a deceased honoree, please also include the name(s) and address of the family member(s) to whom you would like an acknowledgement sent, as well as their relationship to the deceased. Donations to NCA Charities may be eligible for corporate matching gifts programs. Please contact your employer or pension provider for more information.